Ask Away Blog: Did You Know I Run 2 Facebook Groups?! Join them today! Did You Know I Run 2 Facebook Groups?! Join them today! 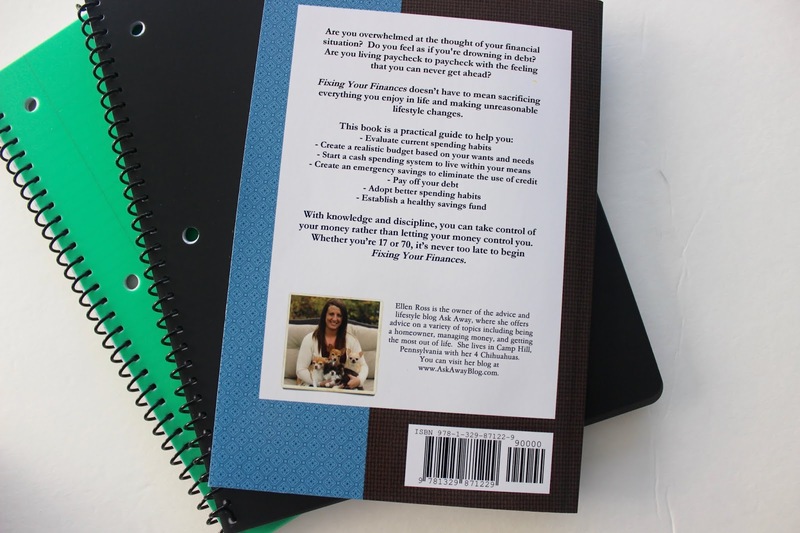 So I wrote a book, duh - it's called Fixing Your Finances and it's available on Amazon and for 20% off over at Lulu. Better yet, I've made a Facebook group all about it - so join Fixing Your Finances Facebook group today. It's okay if you haven't or don't plan to read my book, although as a blogger I have to shamelessly promote it in this post because it's how I make my side income. This group is a great place to be while you are on your financial journey. Also, many of you may not know that I have an obsession with true crime. I follow true crime stuff all the time and consider myself an avid armchair detective. So last year after a local case of four boys that were murdered in Bucks County was happening I created my own group and invited my Facebook friends. My nickname has always been PI Ross because of my ability to find out anything for people so I named it the Official PI Ross True Crime Facebook Group. Make sure you join it if you're into that stuff! I didn't know you had 2 facebook groups. I did know you had one.